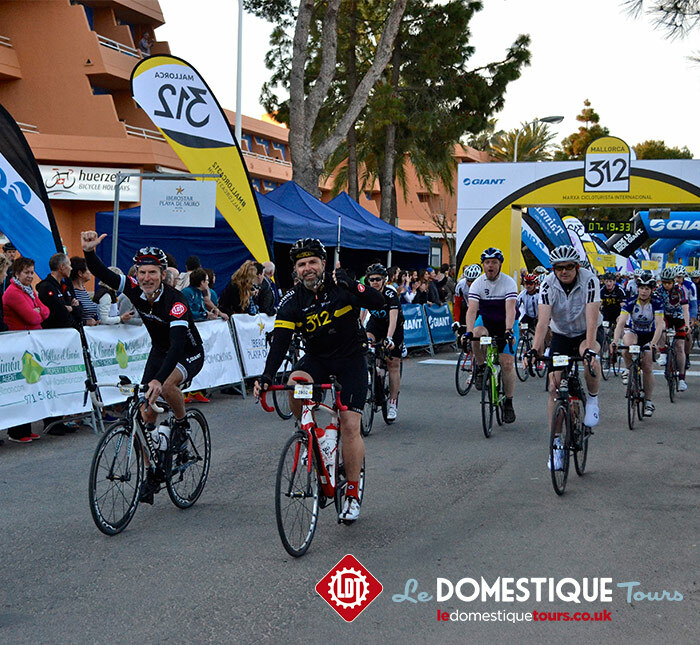 The Mallorca 312 is one of our favourite sportives, combining an early season schedule, with a monster 312km route that pits riders against just about every type of landscape one can imagine. The Mallorca 312 provides a challenge that will remain with you for life and an achievement to make you the envy of your riding buddies and club mates. Le Domestique Tours’ Mallorca 312 packages combine this incredible sportive with a private Le Domestique Tours feed station is provided, while our guide team provide full coaching input, pre-race briefings, access to our Masterclass programme, private airport transfers and a small group size to ensure your experience is second to none. The Mallorca 312’s lap of the island course covers 312km and over 4,000m of climbing, yet can be almost perfectly divided into two halves. 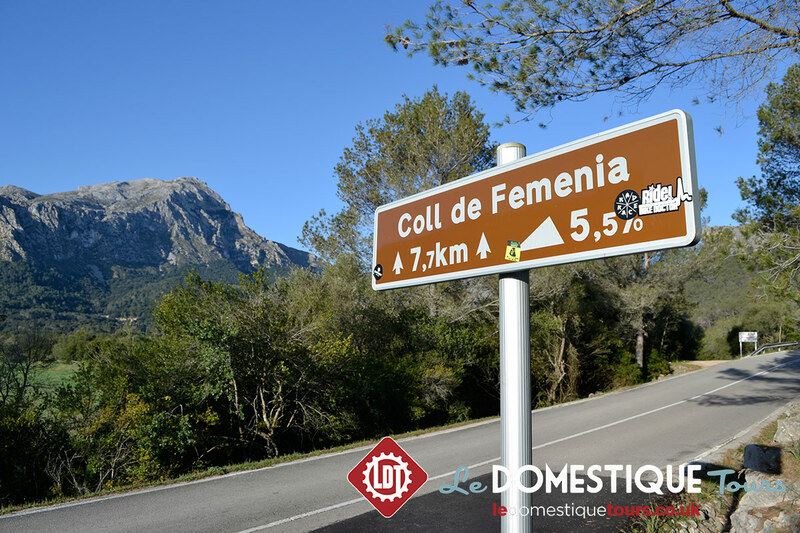 The opening half of the course focusses on the mountains of the Tramuntana, with nine mountain pass ascents including the classic Coll de Femenia, Coll de sa Batalla and Puig Major trio. Whereas the second half of the Mallorca 312 leaves the mountains, tackling a much flatter parcours, where wind and group management become the main focus for riders. This race of two halves therefore provides a unique challenge that has features to suit and challenge all riders from the mountain favouring climbers, to the flat land loving time trialists. 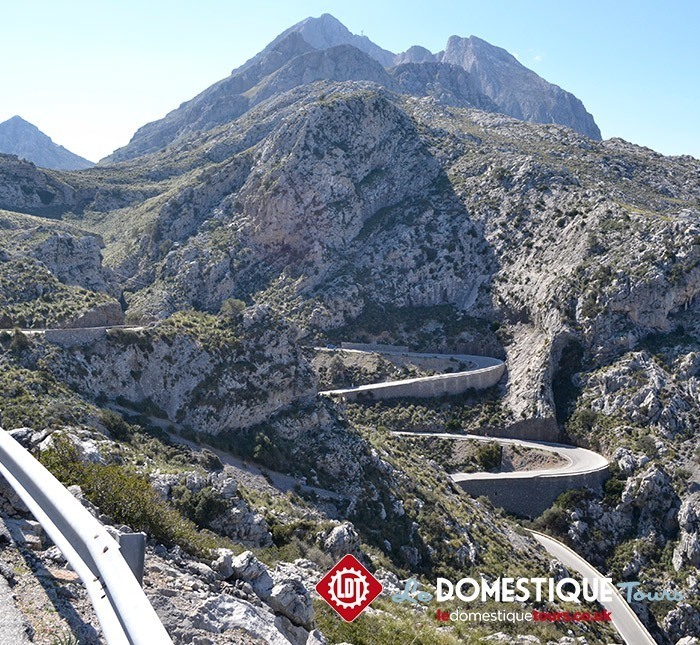 Riders can also choose to tackle the Mallorca 167, which includes the initial mountain section, before cutting back to the start line via the beautiful roads along the base of the Tramuntana. 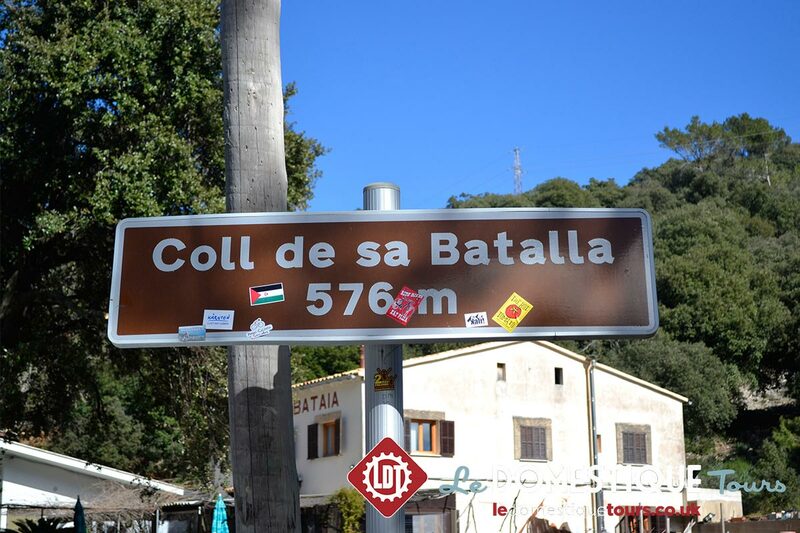 Riders are also free to opt to enter the Mallorca 167, which though lacking the distance of it’s bigger sibling, is a superb event in its own right. 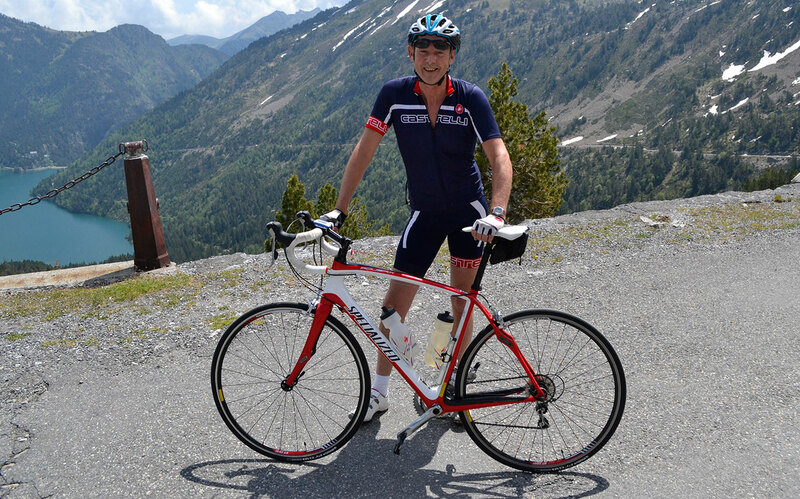 Perfect for the rider looking to push hard in the stunning scenery of Mallorca, without the dramatic distance of the 312, the 167 provides a unique challenge, perfect for those training for the Etape du Tour or Marmotte amongst many others. Arriving into Mallorca Palma airport on the afternoon flights our four night guests will be transferred to the hotel using our own private transfer. On arrival your guide will assist you to build your bike and we'll have our opening night's briefing over a delicious meal. 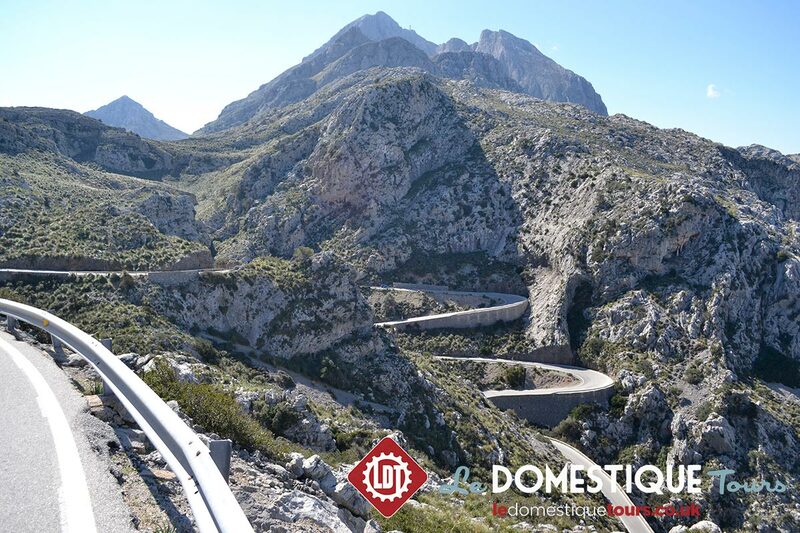 Today we'll head into the mountains to recce the opening section of the course and tackle the infamous Sa Calobra. 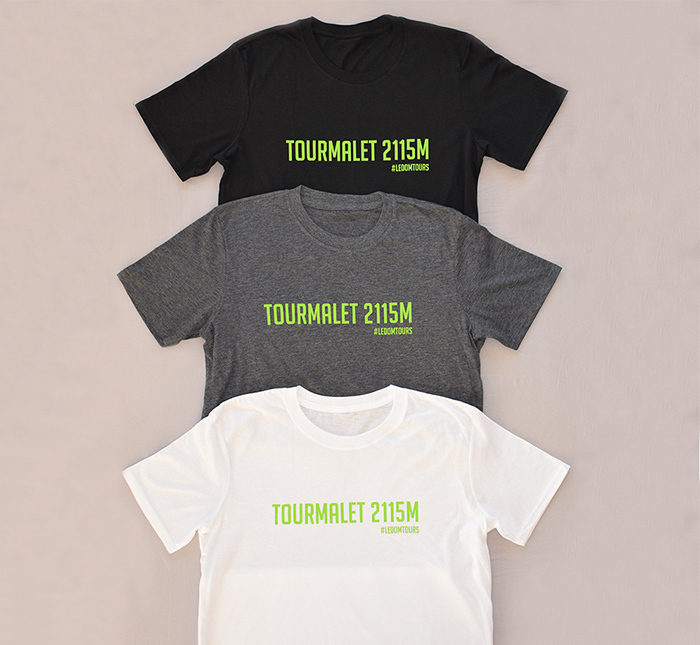 After a short ride to race registration accompanied by your LDT guide team, riders will be able to sign on, obtain their race packs and browse the event stores for any last minute bargains or kit. The afternoon is then left free for riders to relax ahead of the big day. In the evening we will carry out a final pre-race briefing ensuring you are perfectly prepared for the big day. The LDT team will be up early to ensure your hearty nutritional designed breakfast is ready and waiting for you before the roll to the start line. Our fully stocked private feed station will be available on the course to provide fluids and our specially designed nutrition products, along with a roving support van, while a huge celebratory dinner will await you at the finish. After a big breakfast and a morning by the pool, we will depart the hotel for a final beachfront lunch at Tolos, where riders can admire Bradley's Wiggins TT Bike and Yellow Jersey, followed by the return journey to Mallorca Palma airport in time for the late afternoon flights home. 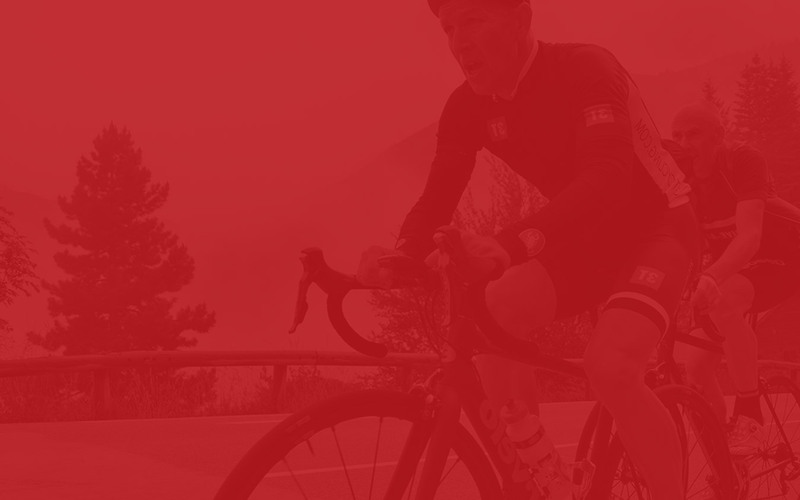 Guaranteed entry into the Mallorca 167 or 312 sportive on 30 April 2016. Airport transfers to and from Palma based on late afternoon arrivals and an early afternoon departure. 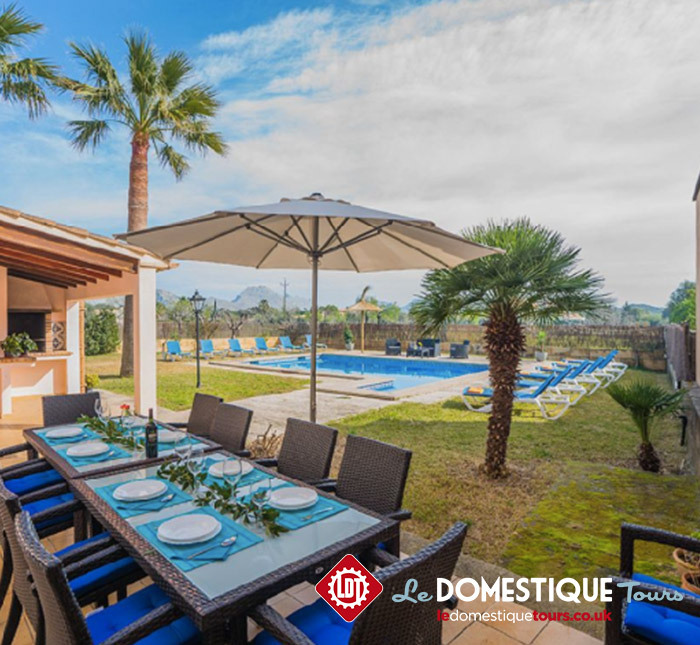 Accommodation in the official hotel which offers twin bedded accommodation with solo occupancy as an additional option, sun terraces and a pool perfect for unwinding after a long day’s ride. Breakfasts and Dinners each day. Breakfast includes a full continental spread along with our own specially designed muesli and porridge options which are perfect for fuelling long days in the saddle, along with superb quality coffee to give your morning’s the boost they need. 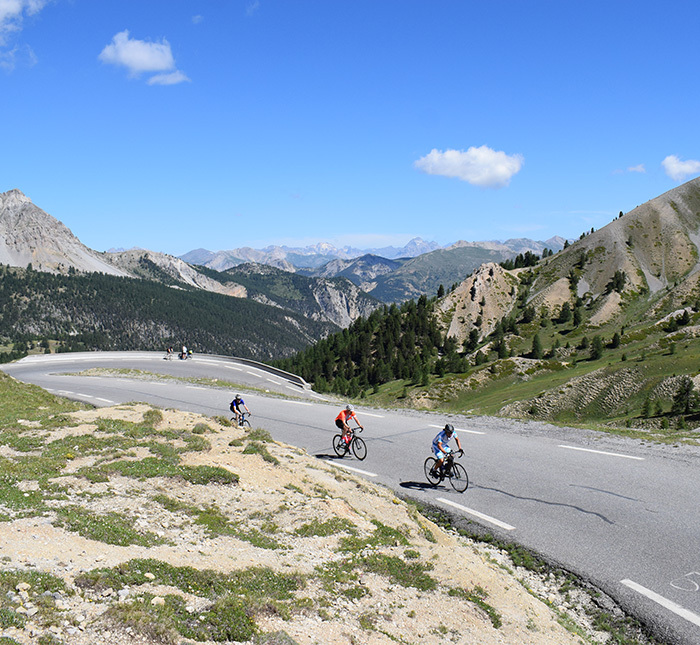 Fully guided and supported riding on riding days, with riders being accompanied by both an on the road guide rider and a fully equipped support vehicle which carries all your spare clothing and other items together with providing full refreshment stops and mechanical support. 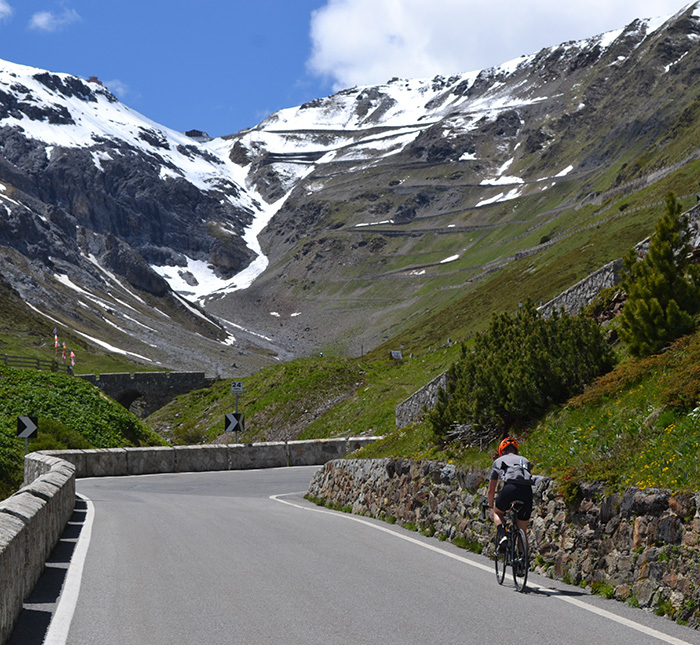 Our pro level supported riding service is known throughout the cycling tour world as the industry leader, ensuring that all our riders have to focus on is turning the pedals and soaking up the incredible atmosphere of the Alps. A maximum group size of just 10 riders ensuring that you receive a highly personalised service the opposite of the mass participation operators. 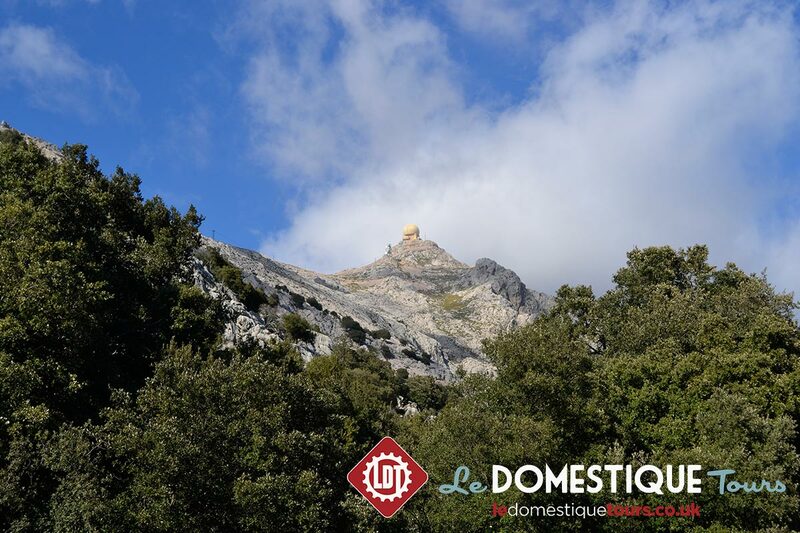 A digital album of stunning photography to document your Le Domestique experience. Equally, if you are an extremely fast rider in comparison to the others in your group, or someone who does not like to stop during the course of your riding, we may have to adapt the level of support that we can provide for you. 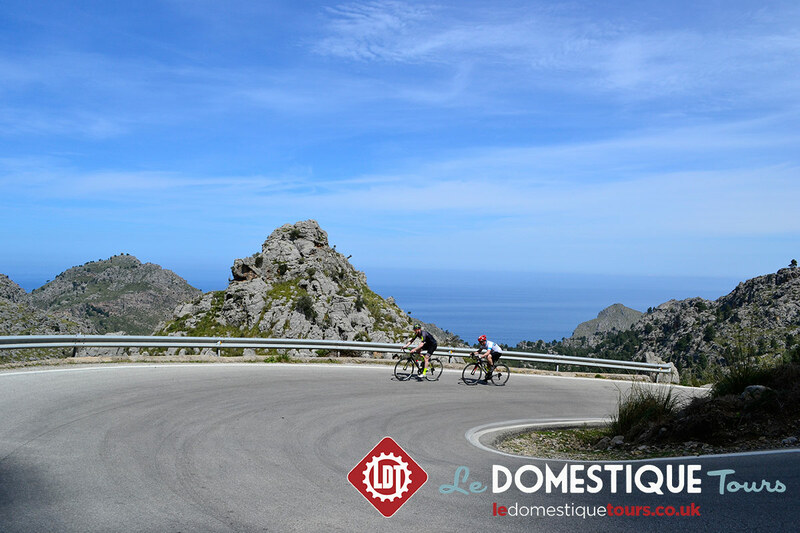 If you are at all concerned about your ability level (whether quicker or steadier than average) prior to signing up to our Mallorca 312 package, please contact us in advance of booking and we will provide further guidance. What are the LDT Masterclasses? Descending – our descending masterclass will help you develop your descending technique, resulting in a far more enjoyable, and above all safe, experience when the road heads down. Building on our vast experience of descending in the mountains we will be holding both theory and practical descending masterclasses. Nutrition – with the proliferation of energy products, it can be difficult to cut through the marketing nonsense and focus on the key facts. We’ll explain the important concepts in an easy to understand format, while debunking a few myths along the way. These classes are invaluable for building a nutrition plan that ensures your training pays off on your event day. Building a training plan – the benefits of following a training plan are huge, but very few riders understand how to build an effective plan based on their goals. We will give you all the tools you need to do so, enabling you to focus on getting the maximum benefit from your training time rather than wasting time on gimmick plans. 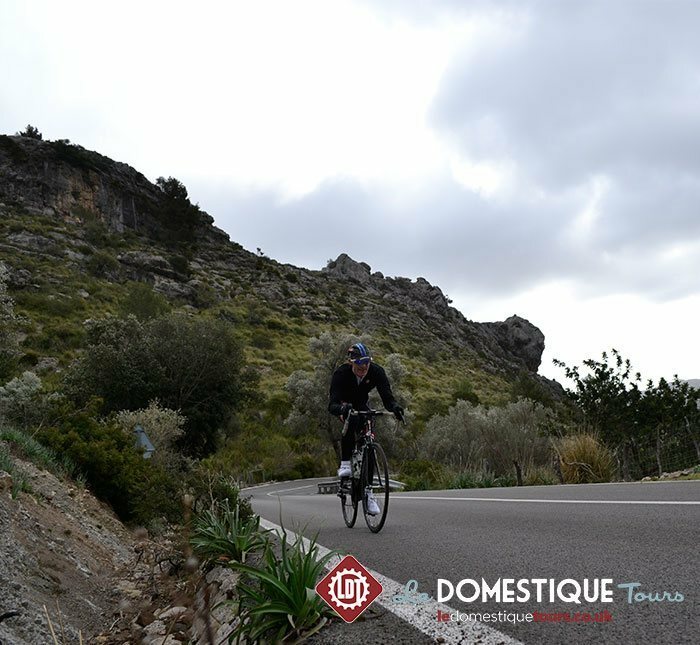 Multi-day events– for those riders using the camp as a training tool for one of our multi-day tours such as the Raid Pyrenean or King of the Mountains, we will discuss riding and recovery strategies to ensure you are in top form throughout these challenges. Nobody is better placed than us to deliver this advice. 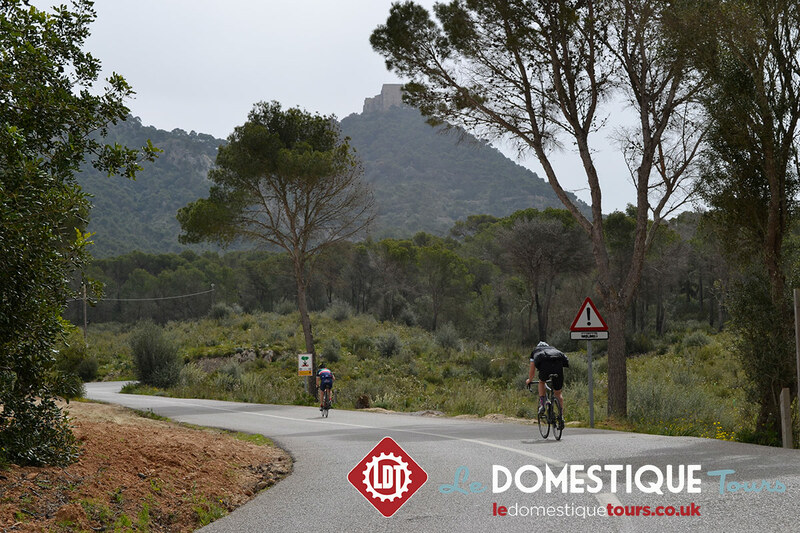 The Mallorca 312 provides a unique training challenge, which Le Domestique Training is able to assist you with. 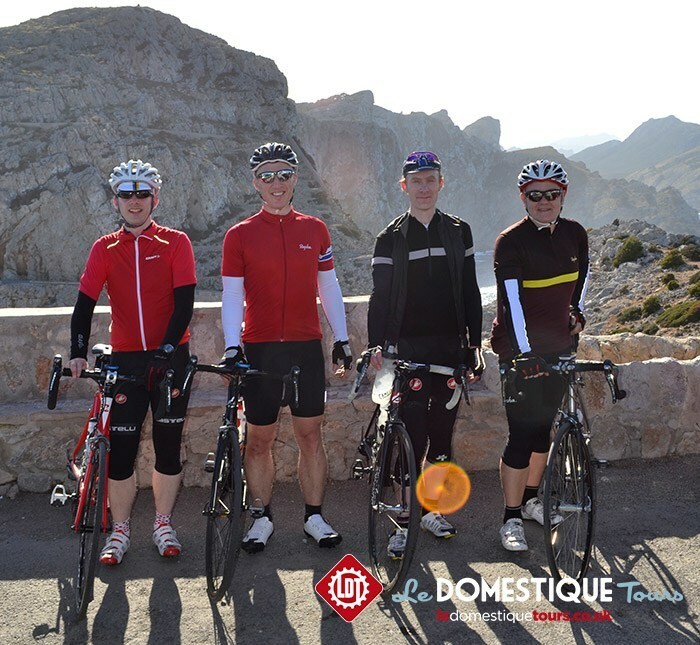 The Mallorca 312 provides a unique training challenge, which Head Coach of Le Domestique Training Rob Cartledge, has a proven track record of success against, having coached three riders for the 2015 event, with each exceeding their target.